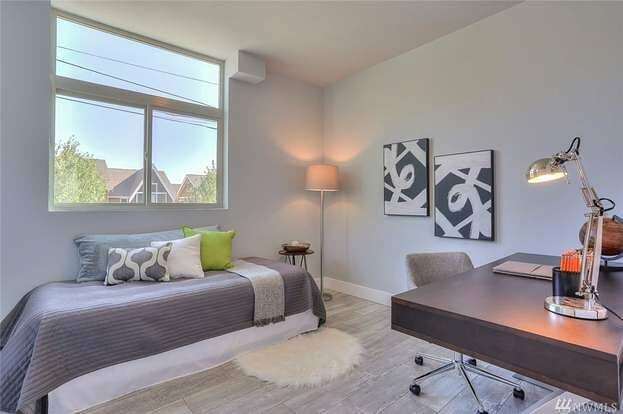 Second bedrooms in small multi-level houses are critical in this tight real estate market, buyers want to see the potential of this valuable square footage. In this four story town home, we showed it as a bedroom/office so the buyer can see how they can have a roommate or use it as a home-based business office since it is on the first floor right off the entry; it’s all about options, options, options! !